On a sunny Norfolk beach, the Rev. Frederick Cavell and his wife row over her worries about Edith their independent and self-willed daughter. Little will they know that her mother's concerns would not only come true but also will impact, upon the nation, during the dark days of World War 1. 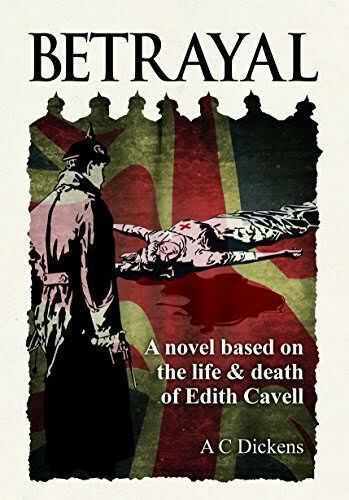 After training as a nurse and rising within the profession, Edith is approached by British Intelligence, to become an agent, when she returns to war torn Belgium, intending to open a Red Cross Hospital in Brussels. Will she accept and if so are the Government's motives honourable or more sinister? Should she get into trouble for helping her countrymen during the impending German Occupation, will it choose to intervene to avoid her becoming a tragic heroine or will her death better suit its purpose?